2014 Brammo Enertia Plus. Picture credits - Brammo. Submit more pictures. The Enertia Plus takes the award winning Brammo Enertia and sets a new level in performance. 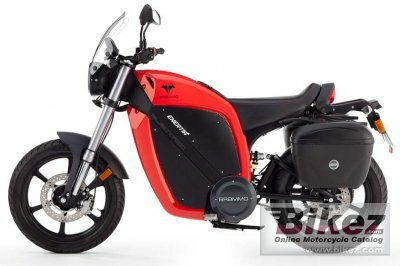 The latest Brammo Power� battery dramatically increases range from 40 to 80 miles. A tighter turning radius makes city riding even more enjoyable. Ask questions Join the 14 Brammo Enertia Plus discussion group or the general Brammo discussion group.